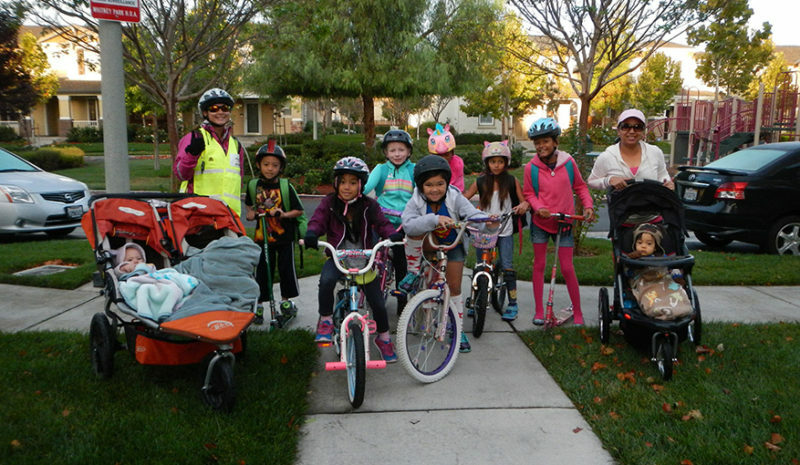 The Solano Safe Routes to School (SR2S) program encourages children to safely walk or bike to school and supports this effort with free, fun and educational events and programs for students. 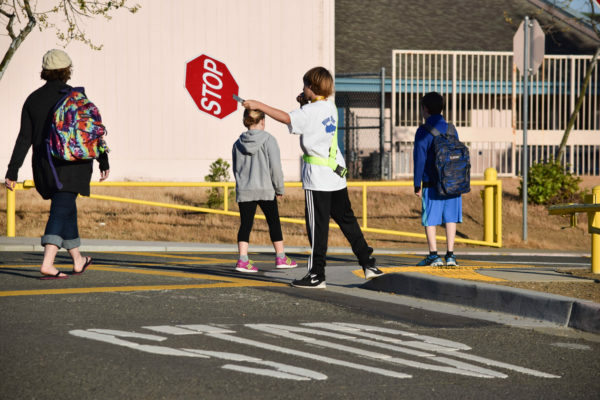 The program works with schools, police, public health staff, city traffic engineers and other community members to improve traffic safety and the health and well-being of youth in Solano County. 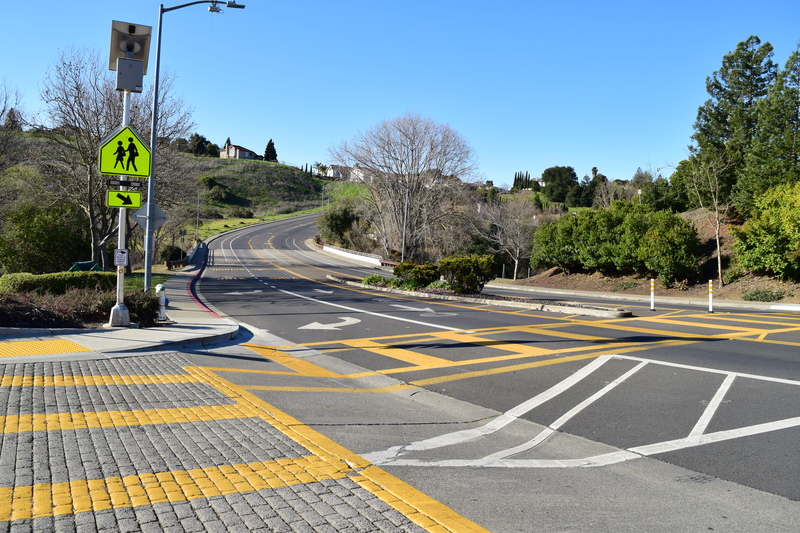 In 2008, the Solano Transportation Authority (STA) in partnership with Solano County Public Health, launched the Safe Routes to School (SR2S) program in response to concerns about increased childhood obesity, air pollution and traffic around schools. Over the years, the program has collaborated with city planners and traffic engineers, law enforcement, educators, and parents to address these issues. 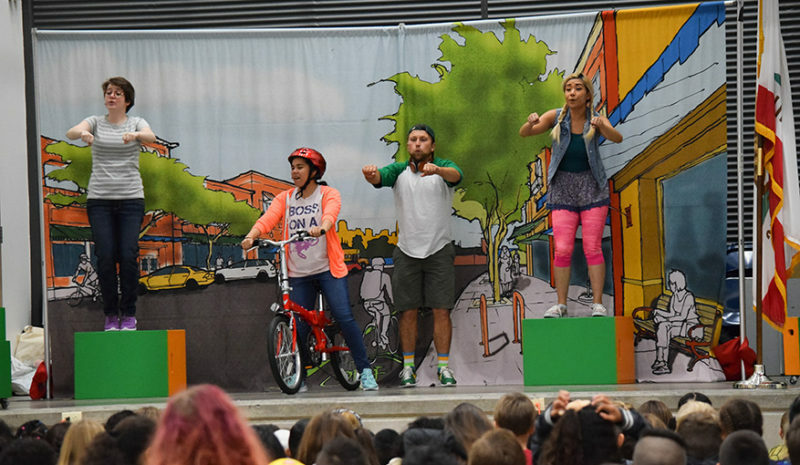 SR2S offers schools various free educational programs and events to promote safe walking and biking to school. SR2S staff works closely with schools by providing technical assistance and support to start walking programs. Walking and biking to school not only increases students’ physical activity, but helps to change our culture of depending on cars to get to and from school to one of walking and biking instead. 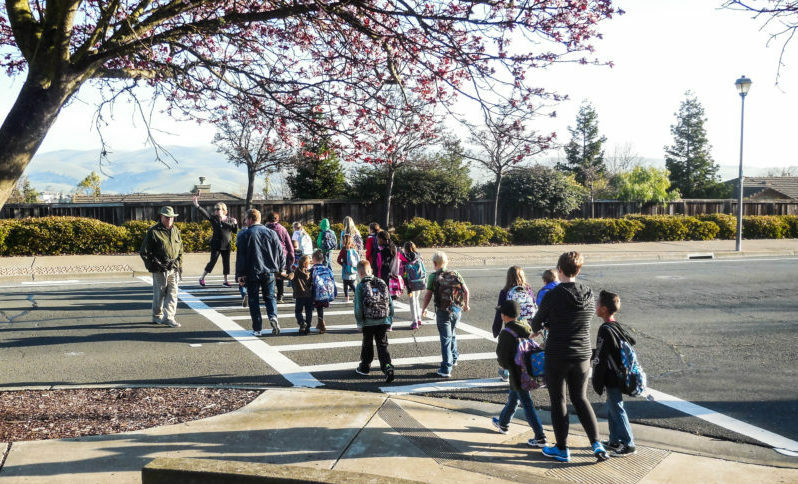 The Safe Routes to School program can help combat chronic absenteeism A lack of safe travel options to school have an impact on student attendance, causing lower test scores and a higher risk of dropout in later grades. 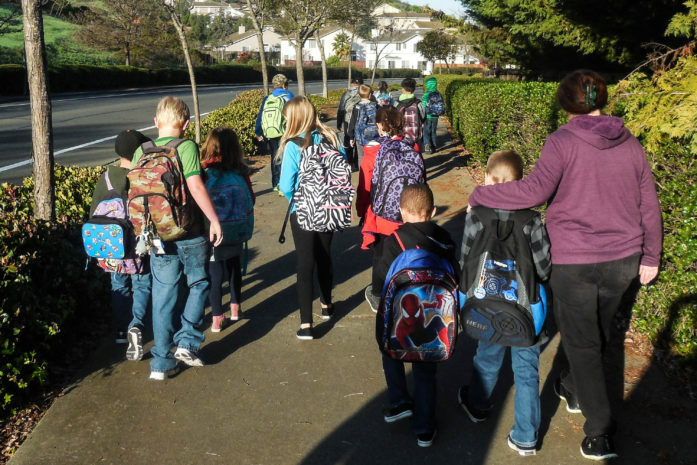 Schools have used programs such as Walking School Buses to ensure safer travel to and from school, lowering absentee rates. Physical activity at or before school can increase test scores(1), reading levels, and grades. 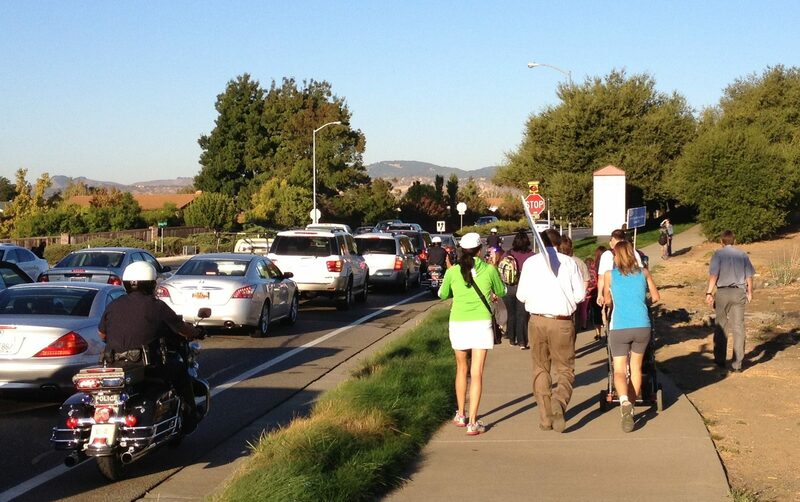 Students walking and biking to school arrive awake and ready to learn. 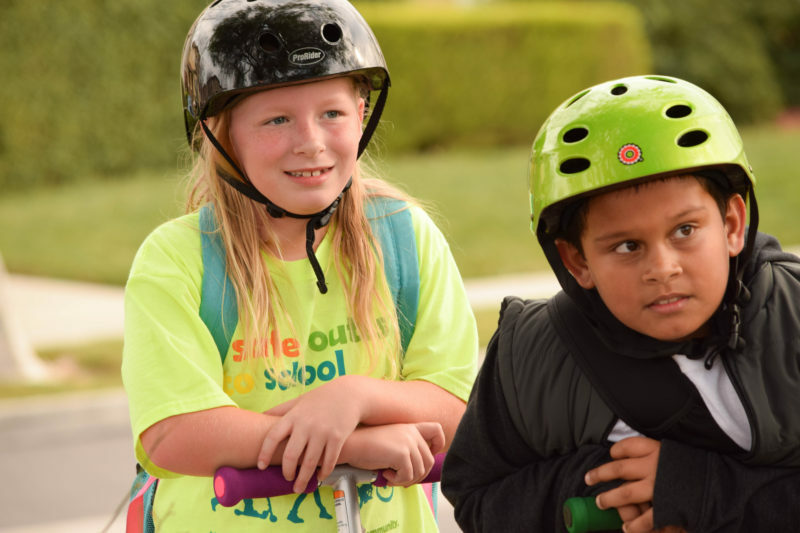 With an obesity rate of 38.4% for youth in Solano County(2), SR2S activities and education events offer healthy alternatives to driving to and from school, increasing physical activity. (1) Trost, Stewart G. Ph.D., “Active Education Physical Education, Physical Activity and Academic Performance.” Active Living Research, Summer 2009. (2) Babey, S. H., et al. (2011). A patchwork of progress: Changes in overweight and obesity among California 5th-, 7th-, and 9th-graders, 2005-2010. 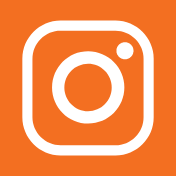 UCLA Center for Health Policy Research and California Center for Public Health Advocacy. Funded by RWJF; California Department of Education, Physical Fitness Testing Research Files. A Walking School Bus is a group of children walking to or from school with an adult. Trained volunteers or school staff meet the children at a specific location and time and supervise them along the route. Parents are welcome to drop their child off at a Walking School Bus “stop” along the route or walk with their children and the group to school. 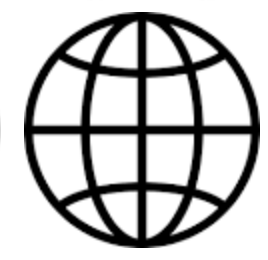 Sign up with your email address to receive our newsletter and latest news and updates.